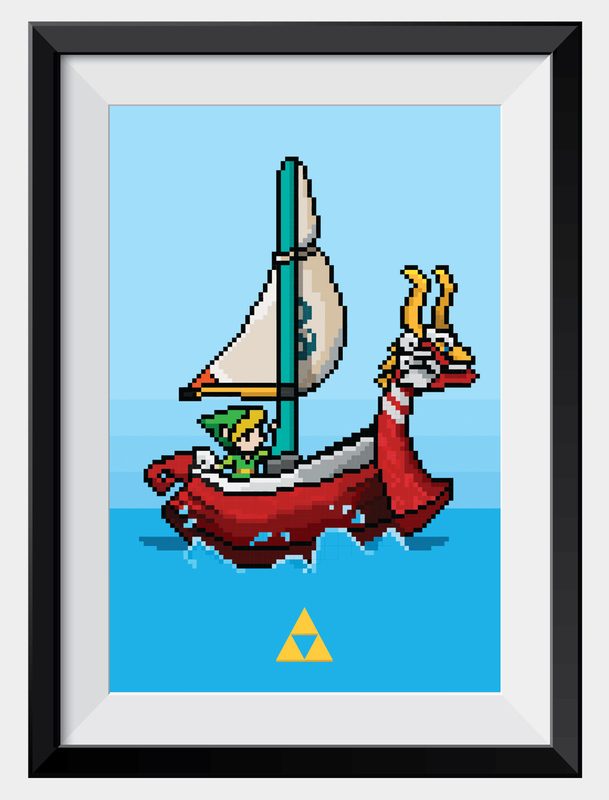 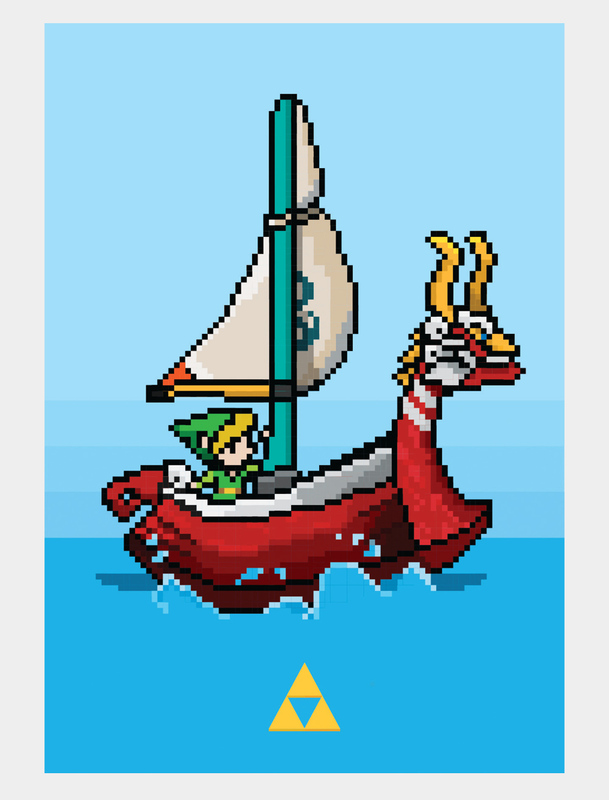 Take on the harsh, challenging Hylian waters with our exclusive tribute to the game of legend: Zelda: Wind Waker. 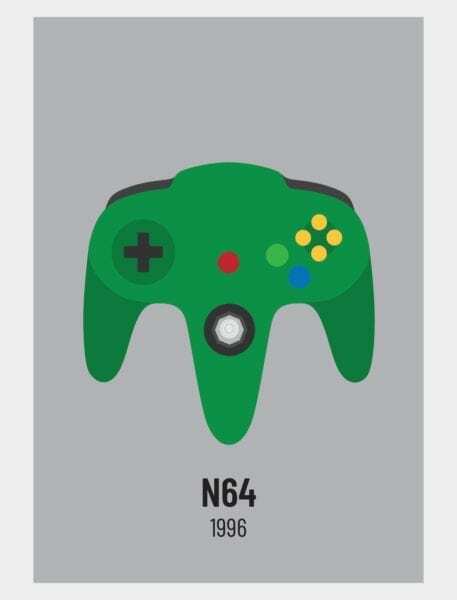 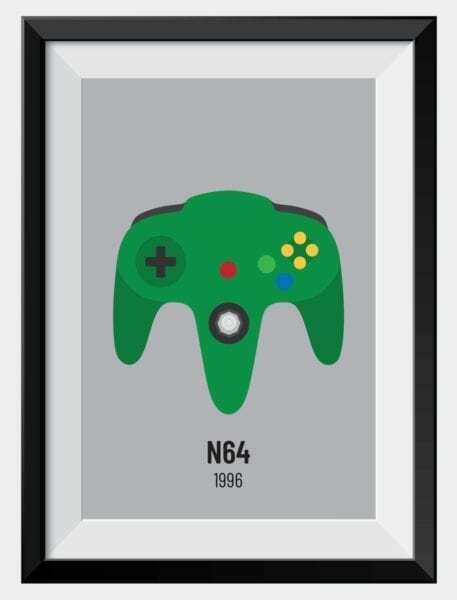 A tale of courage, stitched into gaming history as one of the best. 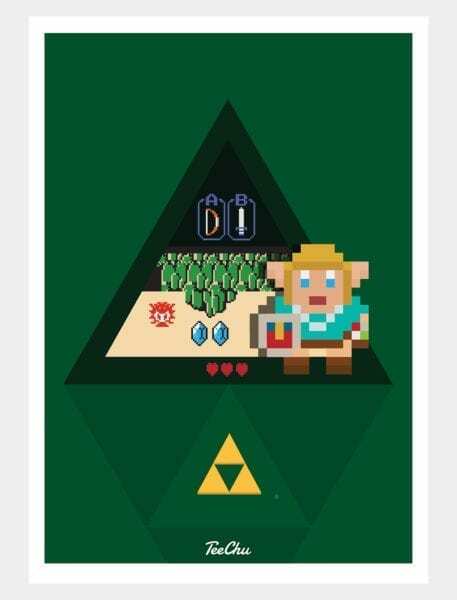 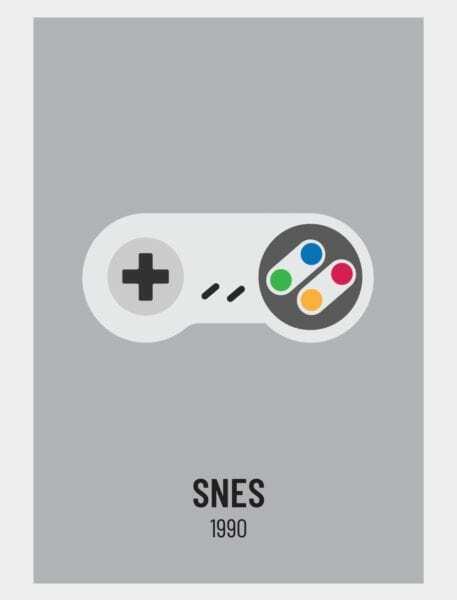 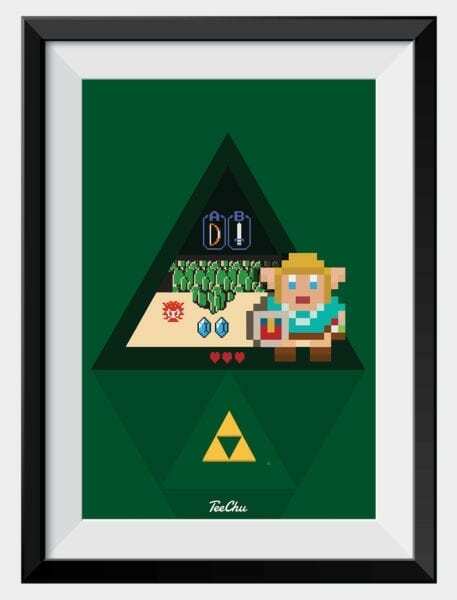 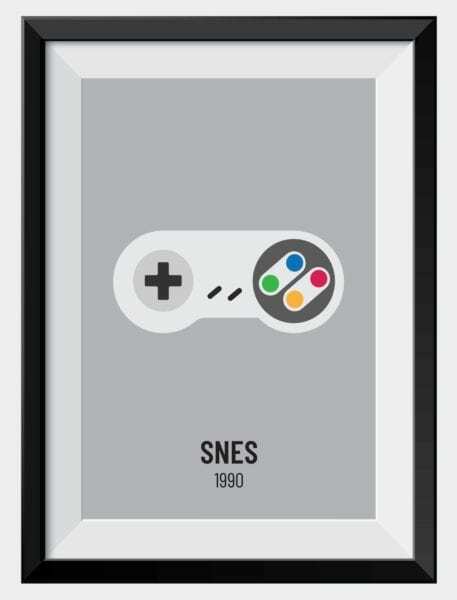 Celebrate your love for the tale with our Zelda mini print.